Amani Berserker is a 2 Mana Cost Common Neutral Minion card from the Classic set! 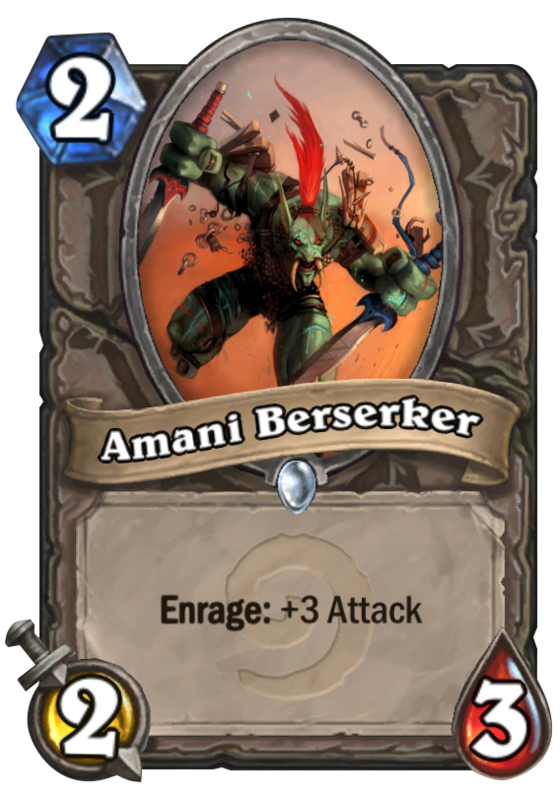 If an Amani berserker asks "Joo lookin' at me?! ", the correct response is "Nah, mon". Rating: 3.3/5. From 208 votes. 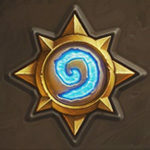 Im am new to the game but this card clearly improved my gameplay. For cost 2, it is a 2/3 which means that it can survive most cost 1 and cost 2 cards. If you cast it on turn 2, there are high probabilities that this creature turn to a 5/1 on third turn.